Hello! 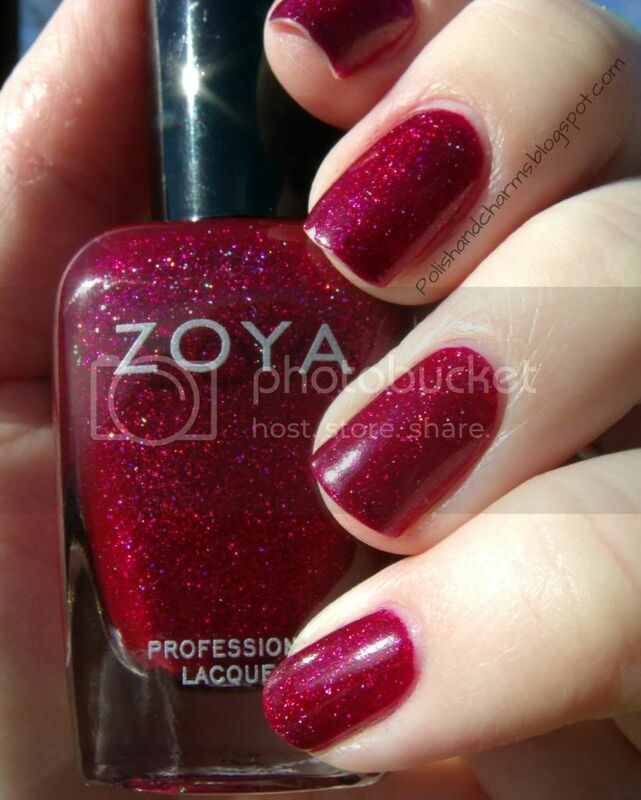 I have the very gorgeous Zoya Blaze to share today. I just love this polish! 2 coats was all I needed! Enjoy! It truly is a stunning shade! Blaze is super gorgeous - so pretty! really like this shade. The glitter is wonderful. I love Blaze! It looks gorgeous on you!! This is one of my favorites from its collection! It is just stunning! This is the only one I got, my mom got 3, so I can always borrow hers!